Welcome to the RAI Motorsport BMW Service Department. Our BMW service program is very comprehensive, going far beyond the basic factory recommended procedures. Also these services are done in packages we developed to allow for better quality and value to our customers. BMW's maintenance schedule calls for either a Inspection 1 or Inspection 2 service when referencing the E30, E36, E46 3 series models and Conditional Based Services when referencing later models. The same standards follow the 1, 5, 7, and X series vehicle. We are highly experienced on carrying out these services and any repair, using only the most premium parts and factory specified procedures. BMW has always held the top spot in terms of being a drivers car. The brilliant designs found in the suspension, powertrain, and cockpit dictate you are in the ultimate driving machine. Our goal is to keep your BMW performing at the ultimate level. During your visits, we scrutinize every single point in the suspension, braking, and engine systems to ensure this level of performance. The technology BMW embraces is really amazing to us. These systems are generally highlight our work days. The use of systems such as Valvetronic, twin scroll turbochargers, VANOS, Getrag transmissions, and direct injection leaves us in awe. BMW repair is a task that requires discipline. 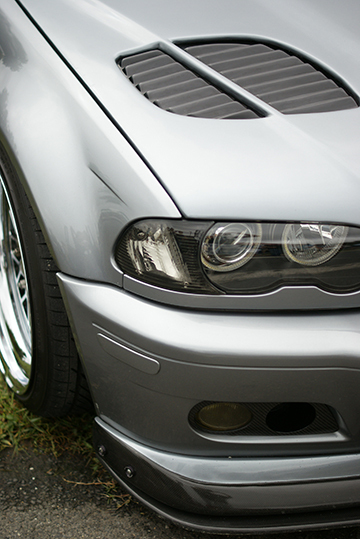 BMW repair and service procedures must be carried out to proper specifications. 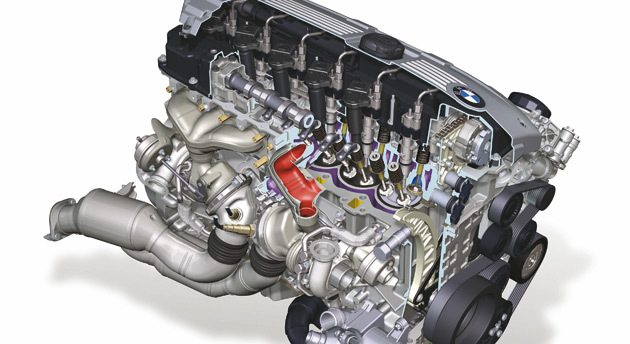 The disciplines we learned and practice in BMW repair help out our BMW performance work. It is truly special to spend time in further enhancing such a balanced automobile. We truly cant wait to work with you and show you the level of pride we put into our work. Please contact us today for a fast quote on any service or repair or call one of our project managers to get a quick quote over the phone or schedule your appointment on our website.